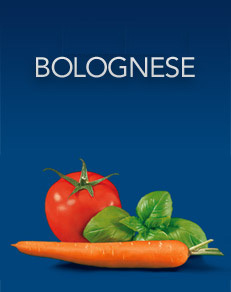 Barilla's Bolognese recipe is the perfect base to create a traditional Bolognese sauce. 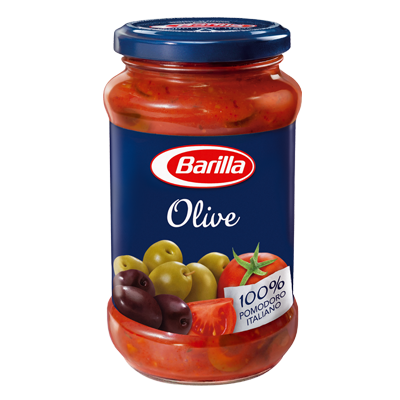 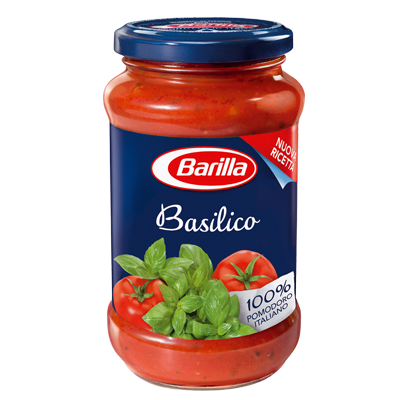 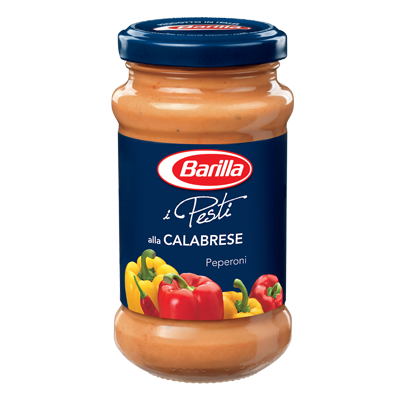 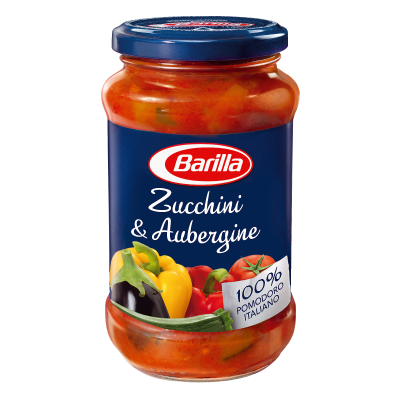 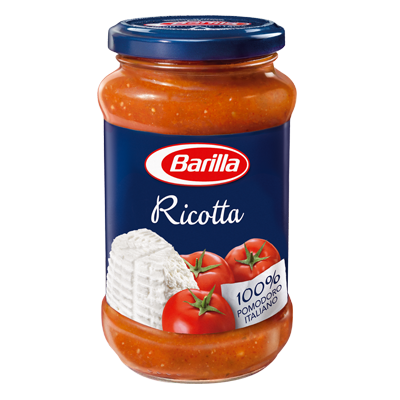 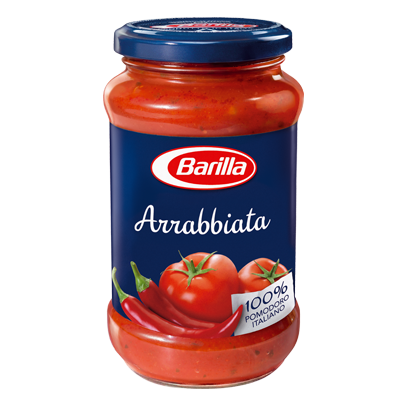 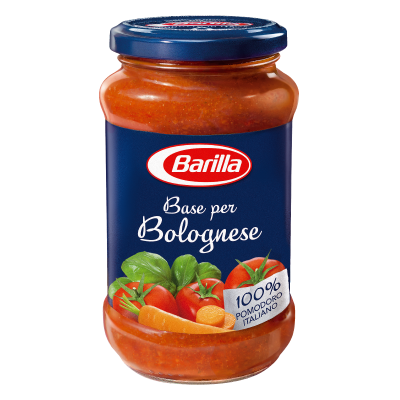 One of the most popular of all Italian sauces, Barilla's Bolognese contains 100% Italian tomatoes and is prepared with no preservatives added. 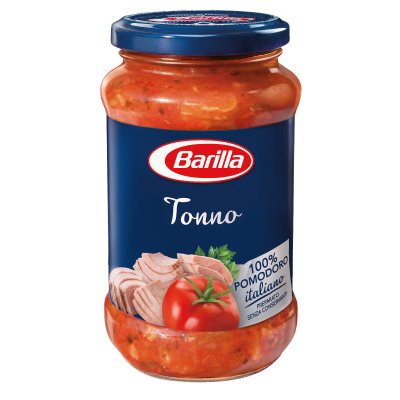 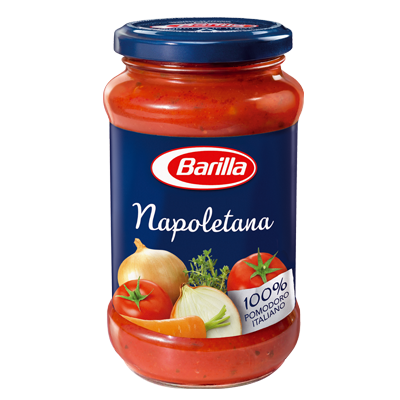 It expertly blends these tomatoes with the simple flavours of selected vegetables, such as onion, carrots, garlic and basil. 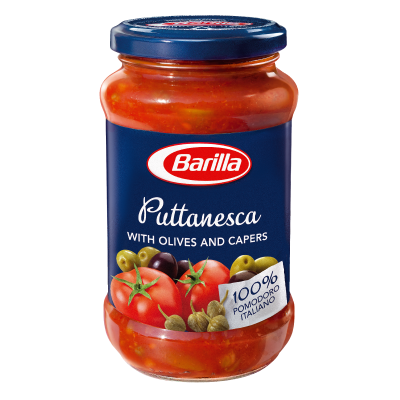 Just add meat to create a tasty Bolognese sauce, fit for lasagne, spaghetti or meat balls.